You have no time and energy to maintain your garden in a neat condition? Then book our professional gardening services in W3 Acton and we guarantee you will be speechless when you see the results. Our company provides seven day per week garden maintenance and employs only background-checked, trained and experienced gardeners – this is the key to our company’s success. Our employees are passionate about their work and always aim at improving their skills. That’s why we are so popular in the area. We use only professional gardening equipment and apply innovative methods, that’s what makes our services so special. Contact us and you won’t be disappointed! 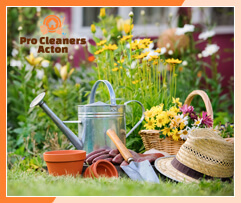 If your garden is unkempt and neglected, we have the perfect solution for you! 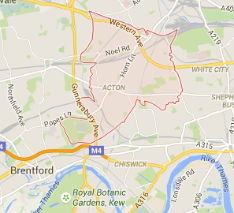 Our company provides high-quality gardening services to a great number of satisfied customers throughout W3 Acton. Our gardeners are always highly-spoken of because they never fail to provide fantastic results. A well-kept, presentable garden will make a great first impression on everyone who visits your home. We at our company understand this very well. That’s why we offer a number of gardening services which always aim at meeting even the toughest customer’s expectations. Our gardeners in Acton, London are perfectionists who use only the latest gardening equipment and employ the most innovative methods, they are always friendly and willing to follow our customers’ special requirements. The company provides a number of services including lawn mowing, hedge and tree trimming, planting, weeding, landscaping, watering and many more. And all of this at great prices! Once you entrust us with your garden you can count on us to keep it in a tip-top condition. Another bonus of our services is that you can hire a professional gardener to occasionally return to your home and maintain your garden. This way your garden will remain beautiful without you having to do anything. 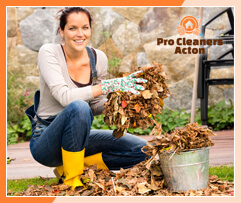 Depending on the season and your needs we can do other pending tasks in your garden like collecting dead leaves from your lawn for example. Don’t hesitate to book the greatest gardeners in Acton W3! 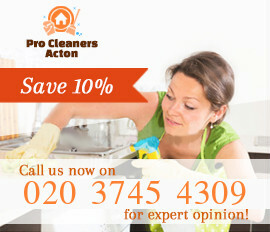 To make an appointment call us on the phone or fill in our online booking form. Your satisfaction is our priority!